Congratulations to the December Challenge Winners! 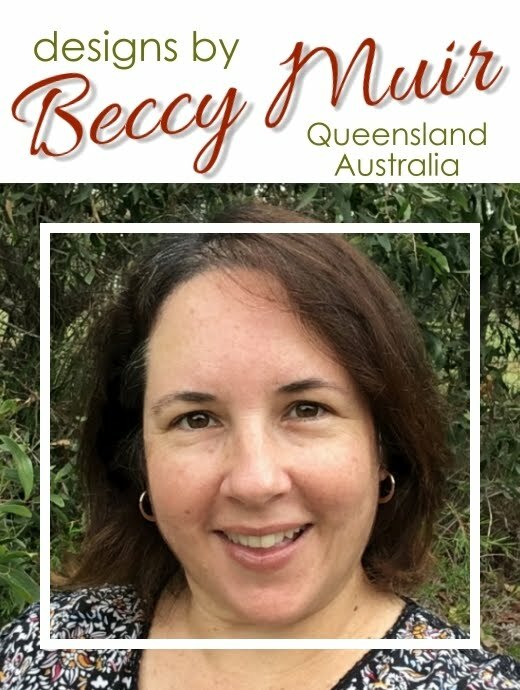 If you already have a Beccy's Place store account, I'll be adding a $20.00AU credit very soon. If not, please email me at beccysplace@bigpond.com to claim your prize. Congrats to Janice and Gail too! Oh wow!! Thanks so much Beccy! and a VERY HAPPY NEW YEAR TO ALL! !